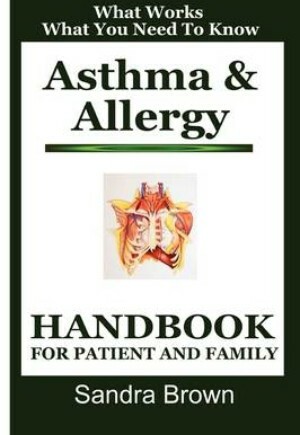 Asthma and allergy sufferers, this book is essential reading: it will answer all your questions about why you suffer in your own home and what you can do to prevent it. Author explains how insects, molds, bacteria, yeast, dust, moisture, larvae, pet dander, fabric fibers, smoke, and many other agents can trigger an episode and how to eliminate them permanently. You will discover how unbalanced eating habits relate to allergic conditions and how to correct your imbalances with proper nutrition, personalized meal plans, recipes and supplements. Up to date with the latest developments in allergy and asthma research and treatment, This book is what you need to start feeling better now.